The old saying, "an ounce of prevention is worth a pound of cure" definitely holds true when it comes to pet health. 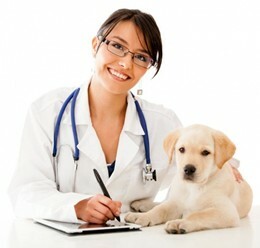 Vaccinations, heart worm prevention and routine deworming are important components of wellness care. The cost of prevention far outweighs the cost of treating a disease or problem once it has become more advanced. Early diagnosis and treatment of developing problems or diseases can increase the likelihood of successful outcomes. Whether you have a kitten, puppy or senior pet, we will tailor their individual treatment plan to their specific needs. If you pet has specific dietary needs, we carry a host of veterinary prescribed diets by Hills, Purina, Royal Canin and Blue Buffalo. Be sure to speak with a veterinarian to determine which food is best for your pet!